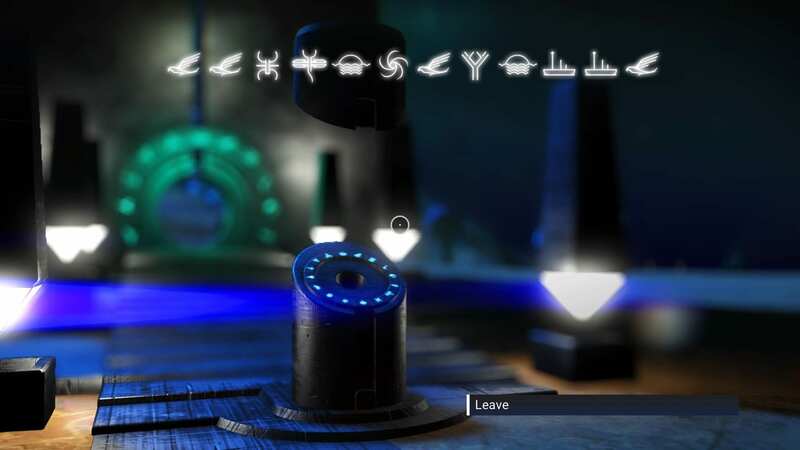 Portal addresses for PS4 users in the Budullangr galaxy. Notes The first portal I discovered since being in Budullangr. It's very close (76 LY) to my main base on an exotic planet (P3X-111) in a red star system (Liysvad XV). 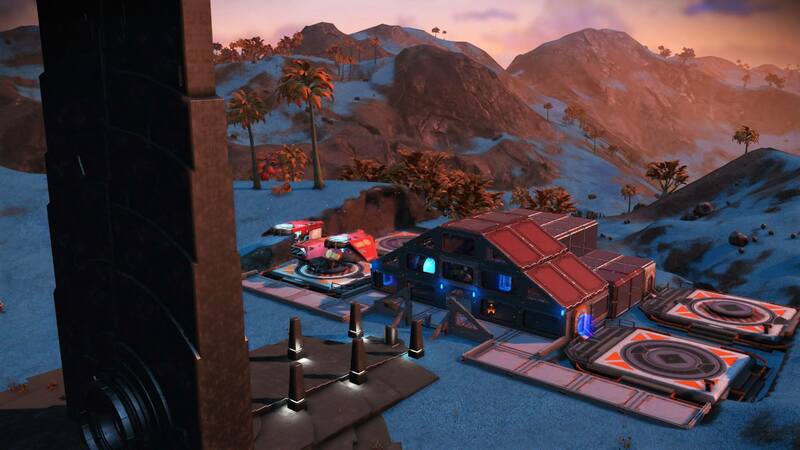 I have a dozen of each of the 11 farmable plants, landing pads, and exocraft pads. 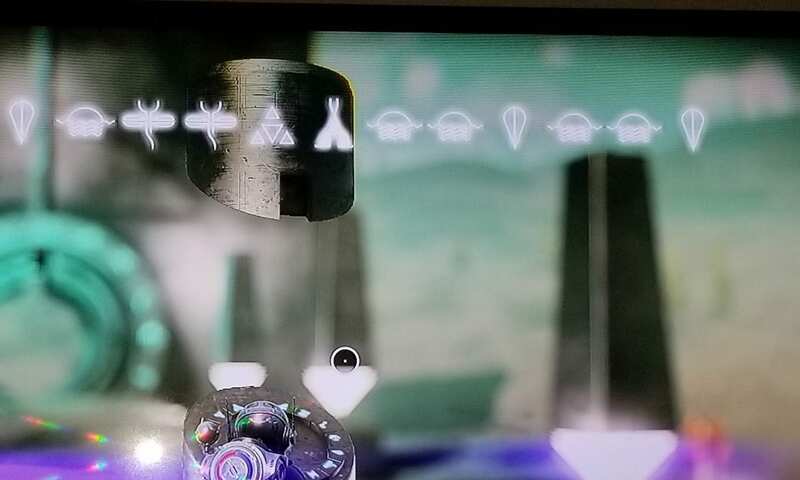 Notes This is a system in the center of the galaxy with my base placed right by the portal. 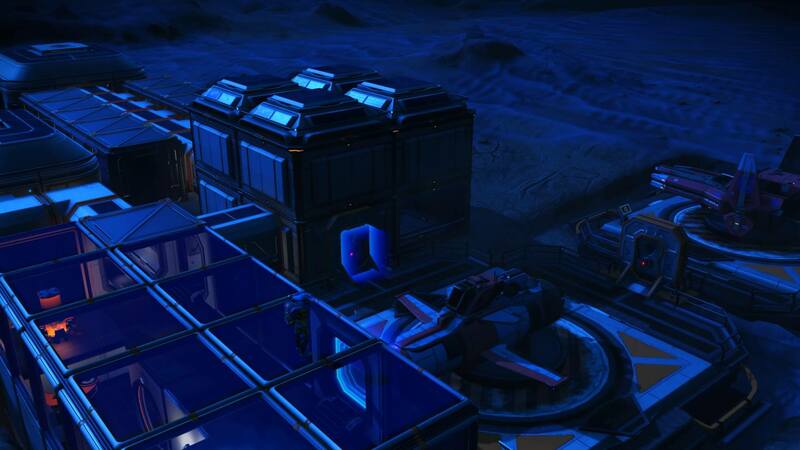 Notes My base is on "Duplex" planet, but no portals there. Space station has 2,367 Tritium, very useful for Frigate Fuel! Notes Located 2,955LY from Budullangr Galactic Core. 6 planets in the system. 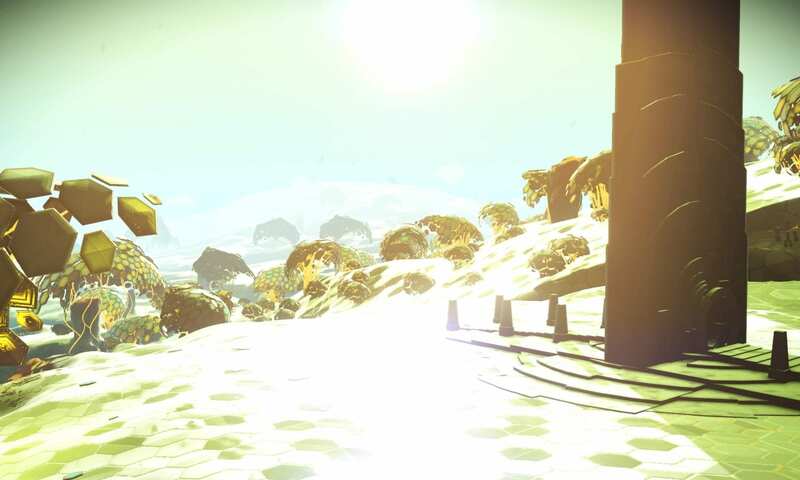 This is classified as a Rocky Planet. You can jump to the Galactic Core from this system. 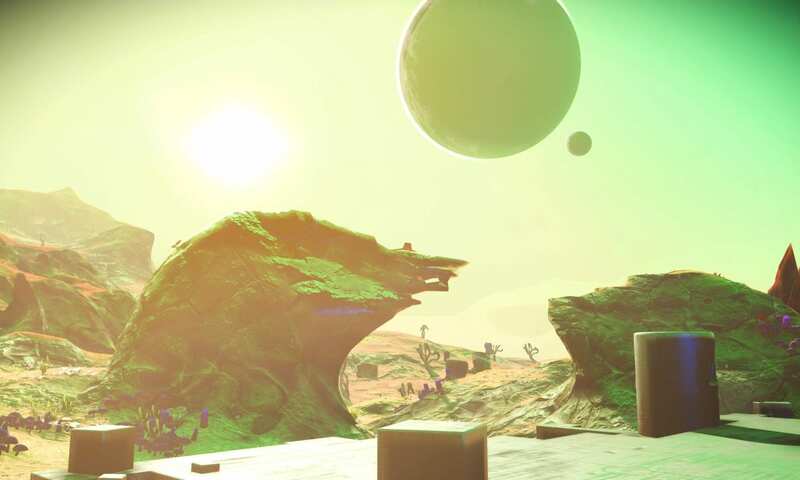 Planet has Cactus Flesh, Pure Ferrite, Pyrite and Copper. Climate Hot and nice, usually no storms. 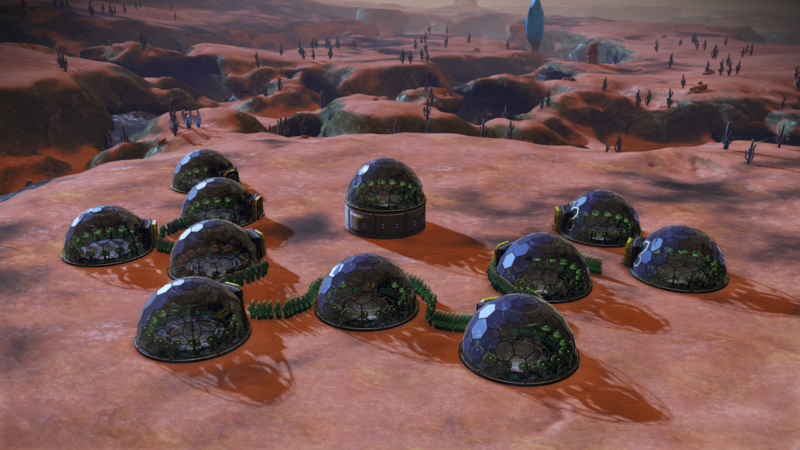 Notes Producing 11 Liquid Explosives per harvest, only 5 minutes walk from the portal. Flora Common trees & bushes with Radon and Sulphurine. Basic resources like Zinc and Platinum are few and far apart. ZERO PLUTONIUM FOUND. Fauna Two frequent predator species. Fish. Notes This is your weekend getaway world. Land masses above, rivers and sunken cave systems below, sadly not deep enough for Kelp Sac. If you like walking, swimming or cave diving, this is your place. 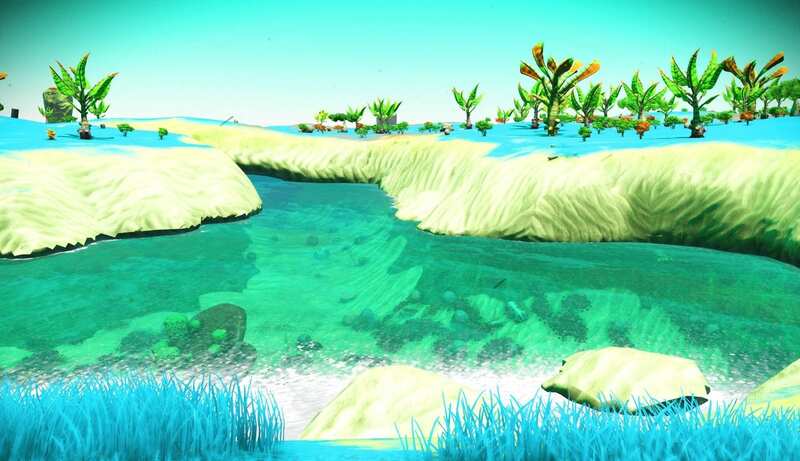 Suitable for Roamer: Nomad would lose out on extensive, underwater cave systems. Not much else: resource elements & buildings are rare and far apart. Found ZERO PLUTONIUM so be sure to bring. Notes Copper, Gold (frequent), (?) frequent, Roamer terrain, 6-minute walk to Shelter (comm ball) selling Albumen Pearls. Otherwise the system is just average.